The term design thinking has been widely used to describe the application of design process’s characteristics and distinguish it from other development processes such as the focus of user needs. 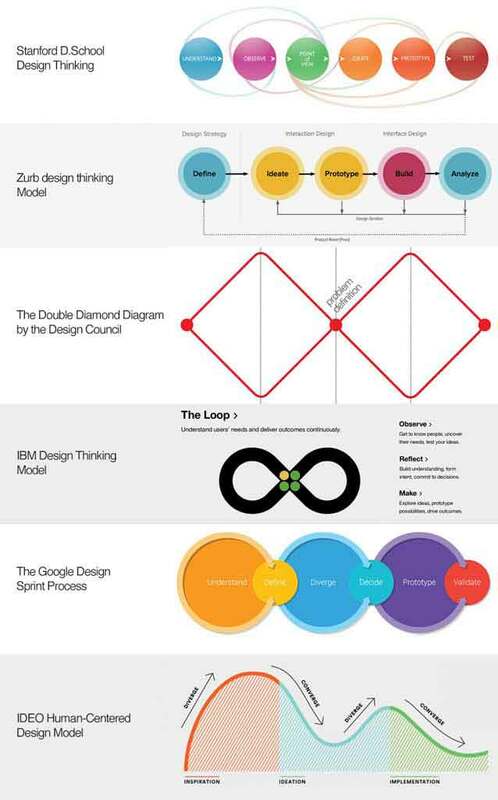 These characteristics have been framed into different design thinking models such as the Double Diamond, IDEO model, IBM Design Thinking, and others. In my previous article (How to Successfully Apply the Inspiration in Design Thinking), we explored the different models of design thinking stages. The outcome of applying design thinking has been proven through different case studies from various company sizes and industries such as Aple, Microsoft, IBM, IKEA, AirBnB, Starbucks, and others. However, organizations have varied structure, capabilities, and outcome. 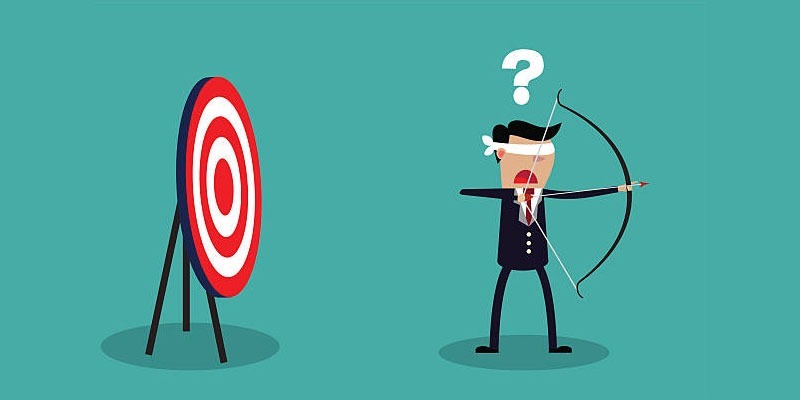 Accordingly, there should a measuring framework that can help companies to evaluate the impact of applying design thinking with each project inside the company and compare this outcome with the currently applied processes. 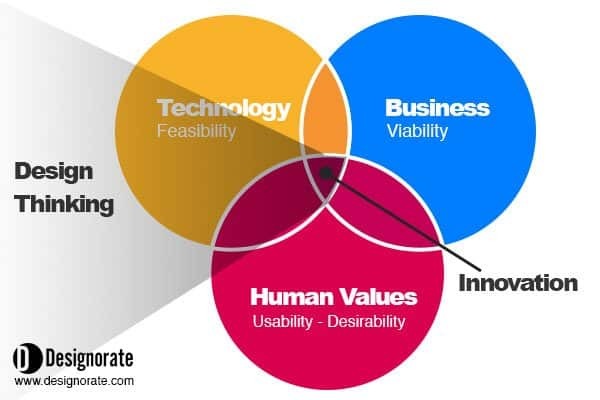 The design process aims to achieve a three corner triangle; user needs, business feasibility, and technology viability. While managers approach projects from a business-oriented point of view and engineers approach projects from a technology-oriented point of view, designers tend to focus on the user needs and solve the problems they face before, during, and after using the product or service. 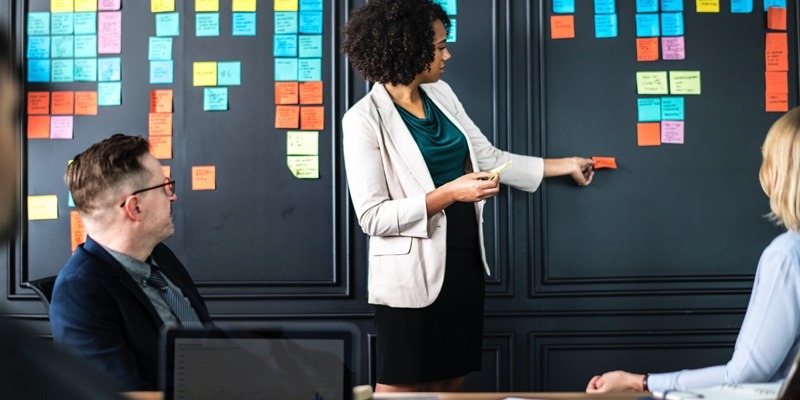 All the design thinking process models agree to start with understanding the user needs and address them during the different stages of production (case study: How Design Thinking Reshaped Microsoft Products). 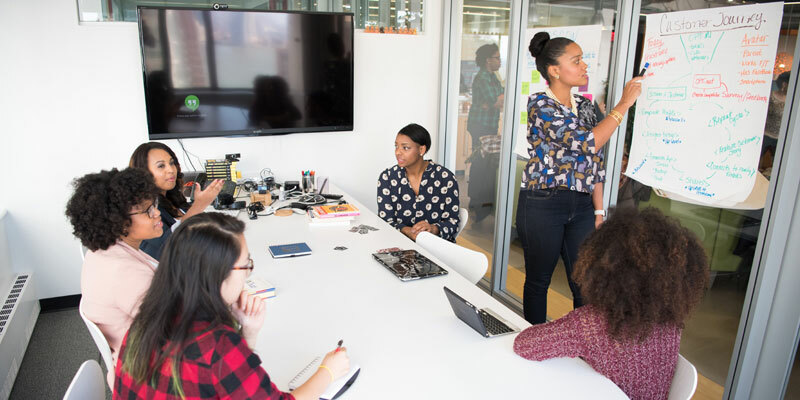 Design thinking follows similar stages like the critical thinking, it starts with a diversion of ideas that can be discussed and examined during the conversion stage that tends select the idea before moving to the prototyping stage. This methodology helps companies to get outside the box and explore ideas outside the traditional thinking inside the organization (case study: Design Thinking Case Study: Innovation at Apple). The design thinking process is agile at its core as the team can move between the different phases when needed. This iteration nature of the process gives it strength as the team can always return to the initial stages and examine different ideas. Unfortunately, while there are many design thinking models presented over the last years, there are few suggestions of how we can measure the outcome of the design thinking process. Only 24% of the design thinking process users actually measure the impact of the process on projects 1. This lack of knowledge stands as a barrier between companies and their application for design thinking as they don’t have a proof of the efficiency of the process. Both suggested frameworks tend to evaluate the ROI of the design thinking based on it special nature. However, the later framework is more details about the elements included in each factor which may vary from one company to another. I believe this framework doesn’t consider the flexibility of design thinking process and how it may be altered based on the organizational environment and projects. The design thinking process has proven success in many companies include Fortune 500 firms such as IBM, Microsoft, Apple, and others. However, companies vary based on its capabilities and environment. Accordingly, the design thinking impact may vary as well. Therefore, it is vital now than before to build a framework that helps companies to measure the impact of design thinking process on project outcome in order to understand the real-life benefits that can be gained through the application of design thinking. Until now, there is a lack of the initiatives that aim to build a measurement framework. The above two researches introduced two frameworks that can use to measure the ROI of the design thinking and can be used as a guide for companies to build their own framework based on the nature of their projects. 2 Schmiedgen, J. et al (2016). Measuring the Impact of Design Thinking In H. Plattner et al (Ed. ), Design Thinking Research: Making Design Thinking Foundational (pp. 157-170). Switzerland: Springer International Publishing. 3 Liedtka, J. (2017). Evaluating the Impact of Design Thinking in Action. Academy of Management Proceedings. (1) 2017.